The world of wine is subject to constant fluctuations, which have less to do with manufacturing methods and more to do with everything surrounding it. 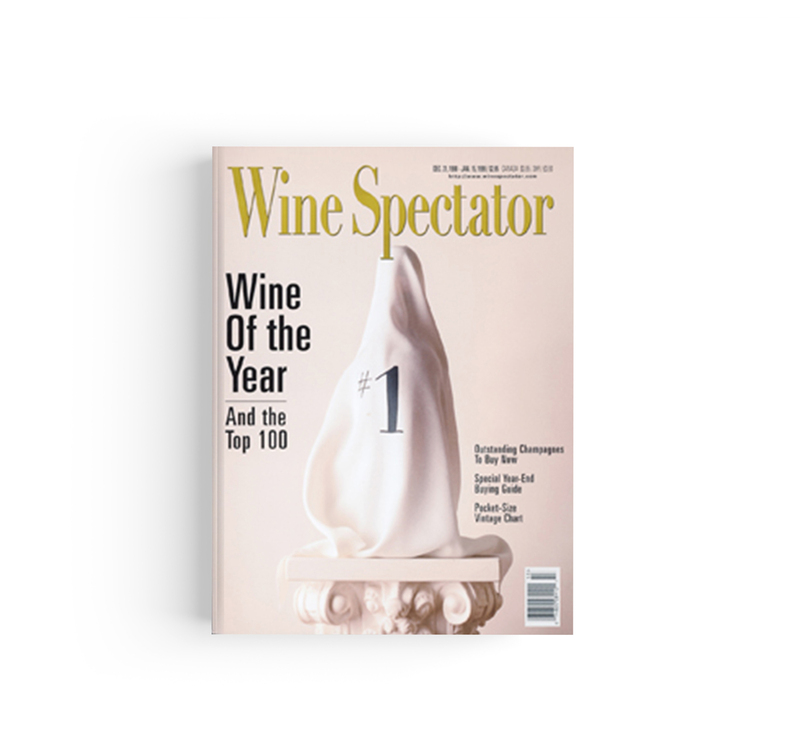 Whether it is agricultural practices, different styles in vinification and ripening, new market or advertising trends, there is not a single day that goes by without some novelty here or there. The result is a multifaceted scenario in which one might enjoy getting lost, but which is also hard to crack. 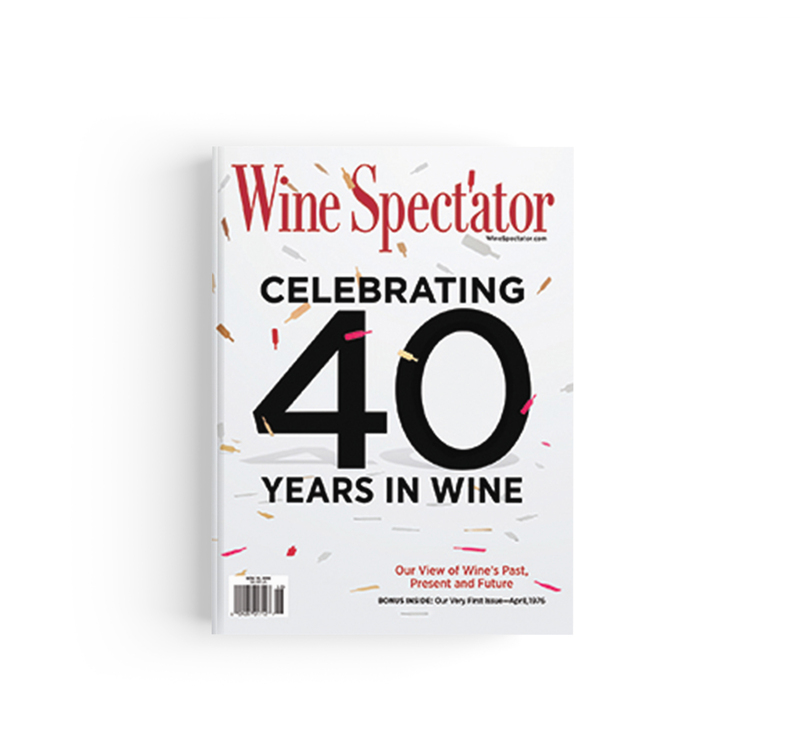 This is why we decided to interview one of the best spokespeople of the industry – Bruce Sanderson, senior editor at Wine Spectator, a close observer of Italy and Bourgogne for many years. Sanderson is a journalist with a unique understanding of contemporary wine. 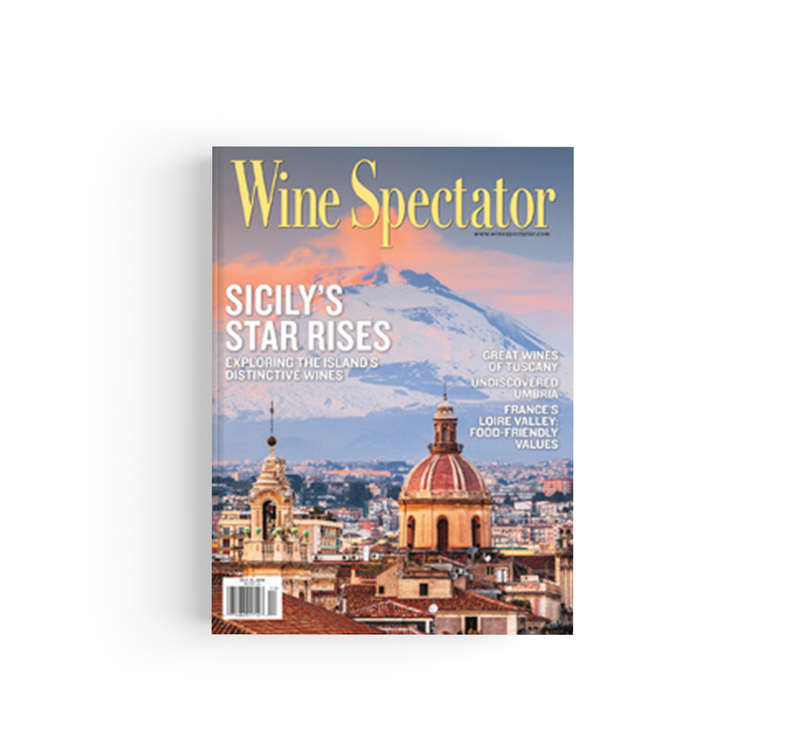 Wine Spectator now speaks for itself; when it comes to wine, not only is the magazine one of the most important voices in the industry, but also one of the longest-running, with a 40 years of experience. 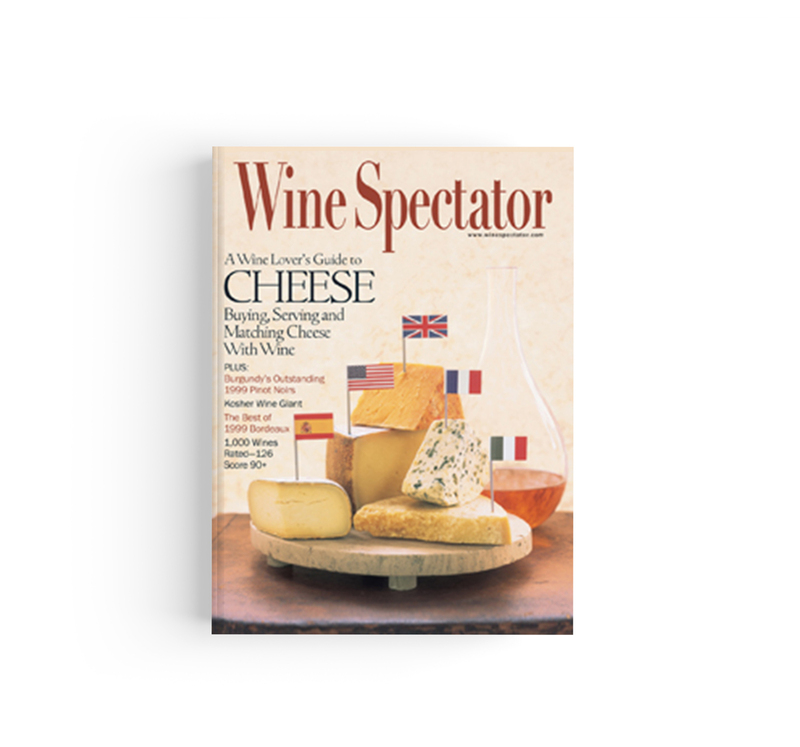 Through the decades, Wine Spectator has maintained its prestigious reputation. Bruce, do you think this is due to the consistency and talent of its contributors? 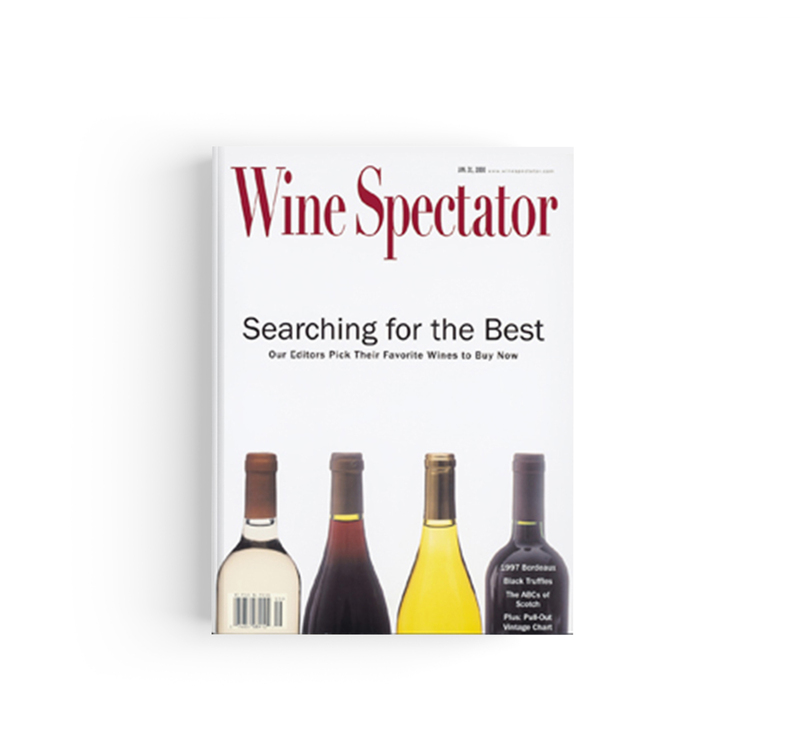 First of all, Wine Spectator has kept its reputation of having the highest standards through our method of blind tasting, which provides our readers with a trustworthy, independent third party review process of the important wines produced and sold today. Our editors also follow a strict code of ethics to ensure our integrity. 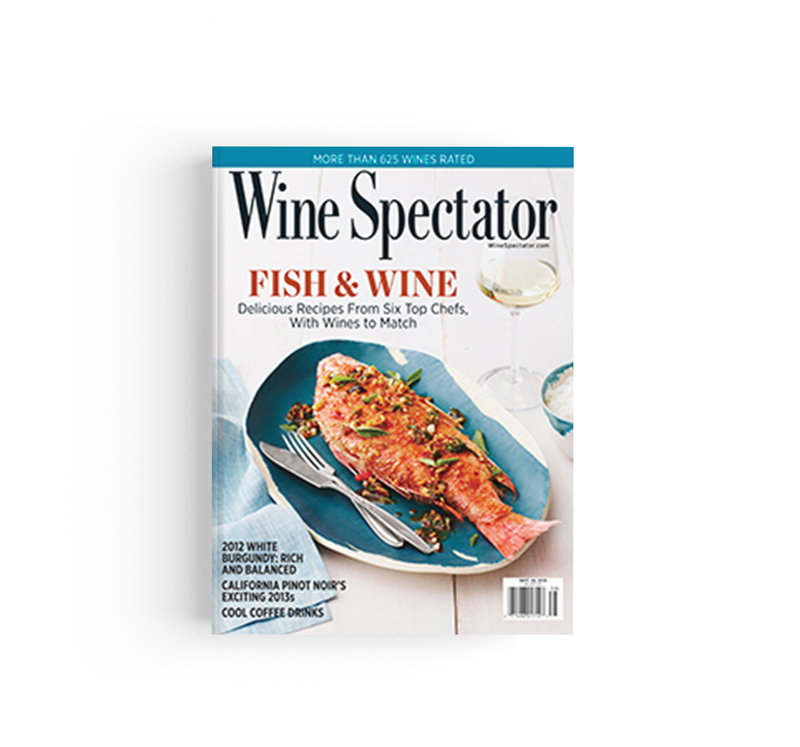 The success of Wine Spectator is a result of these principles, along with regular editorial meetings as a team to brainstorm story ideas and discuss what is going on in the world of wine. 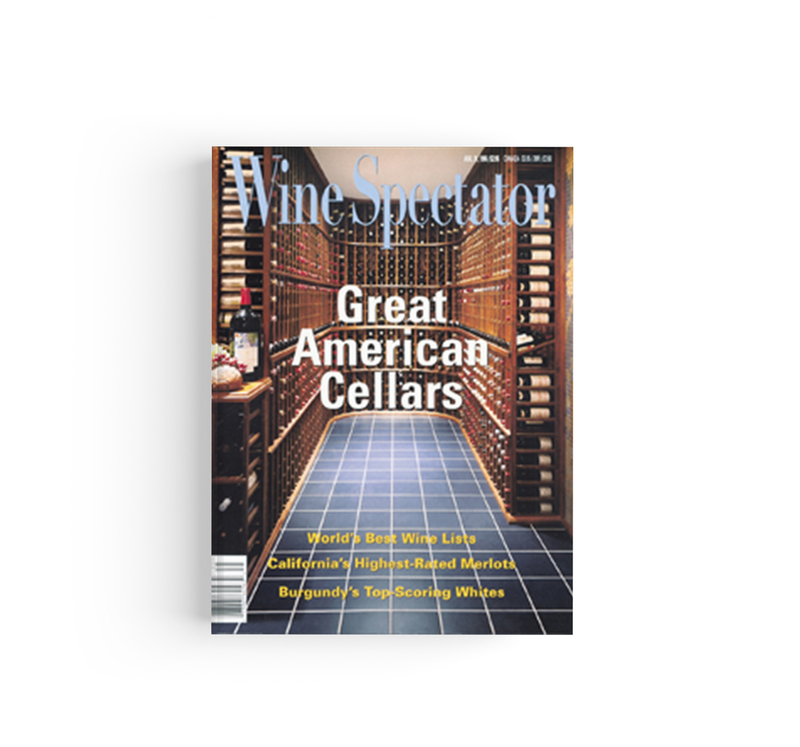 The vision of editor and publisher Marvin R. Shanken, plus the long-term tenure of our senior editors, a combined 200+ years of experience, with years of covering specific regions, has allowed us to keep up with the changes to the wine industry. For example, James Laube has been covering Californian wine for more than 35 years, giving him a unique perspective of the most important wine region in the United States. 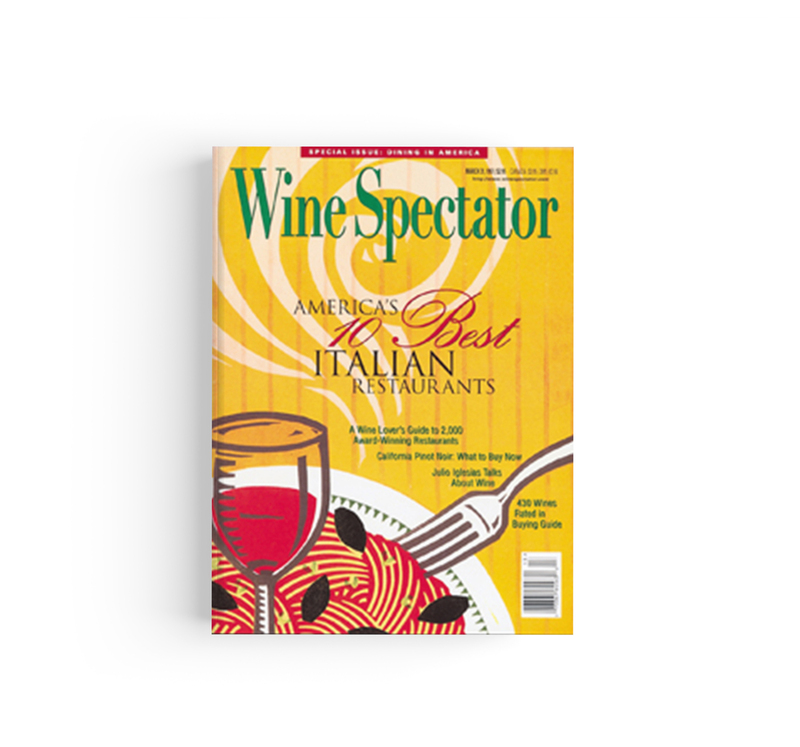 Do you think Wine Spectator has been capable of keeping up with changes to the wine industry? Which were the most important and groundbreaking contributions from the team? 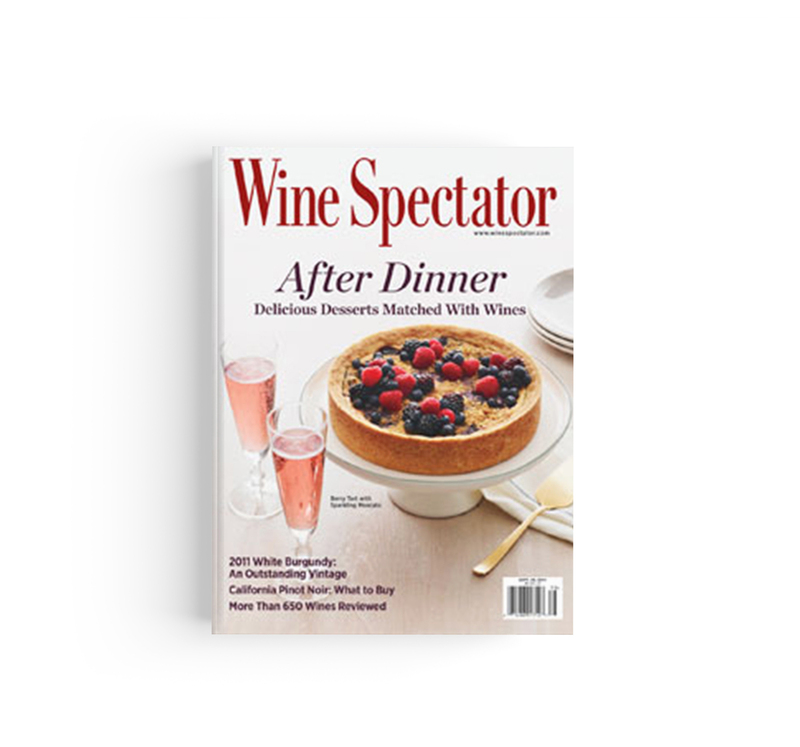 become a lifestyle magazine.Some of the groundbreaking ideas include the creation of the Wine Experience in 1981, the Restaurant Awards program in 1981, the annual Top 100 in 1988 and from a cover story in Wine Spectator in 1991, the creation of Cigar Aficionado in 1992. TripAdvisor and the web democracy has built a scenario in which we all have become food & wine critics. 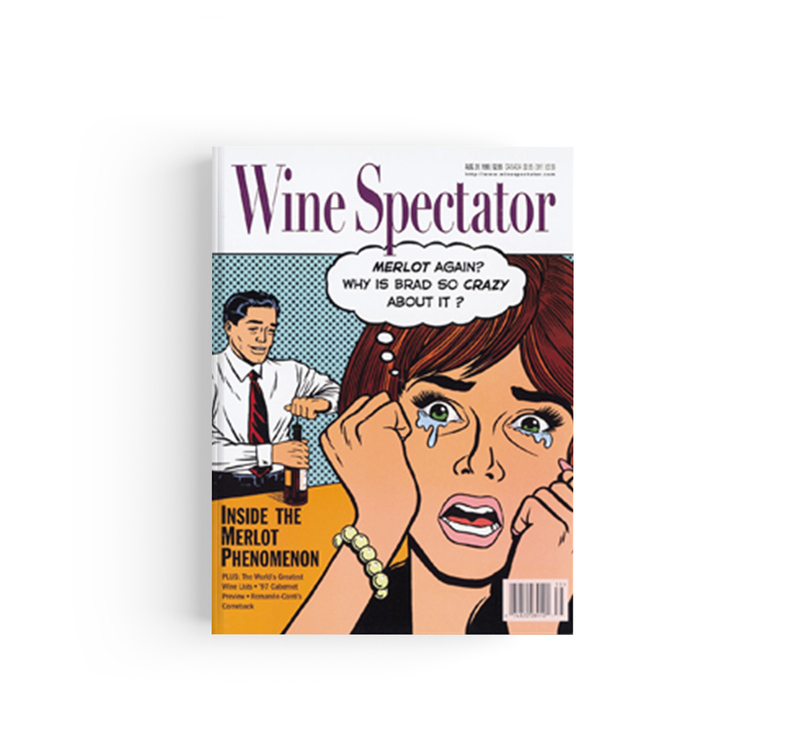 Considering Vivino with its 21 million members worldwide, and the countless bloggers, the situation has changed a lot for ‘official’ wine publications. What do you make of it? Has writing about wine become better or worse? What are the most effective ways and approaches of talking about wine in a contemporary context? 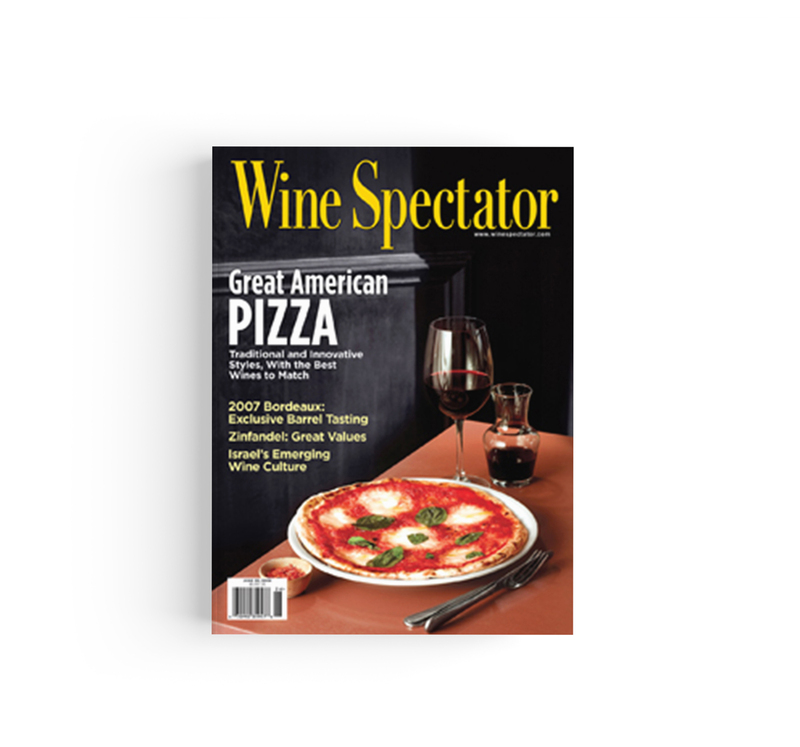 promote Wine Spectator and provide our readers with information and reviews. We are constantly trying to improve our review process and have effectively used social media and our extensive library of online videos as sources of news, information and education. Along the way, our mandate for education and sticking to our original vision has kept us on track. 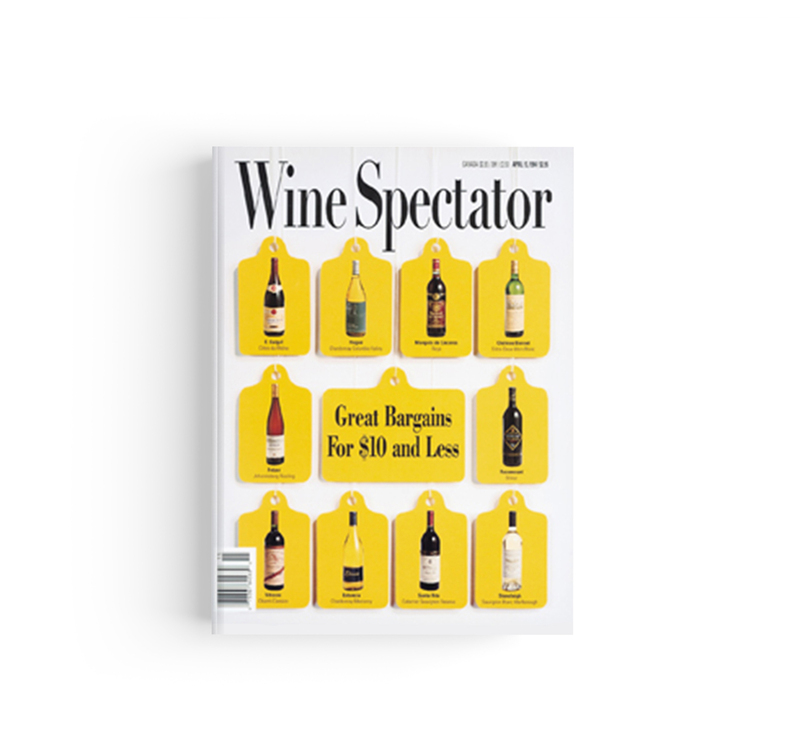 That said, we continue to try to understand what our readers want in terms of wine coverage and buying advice. 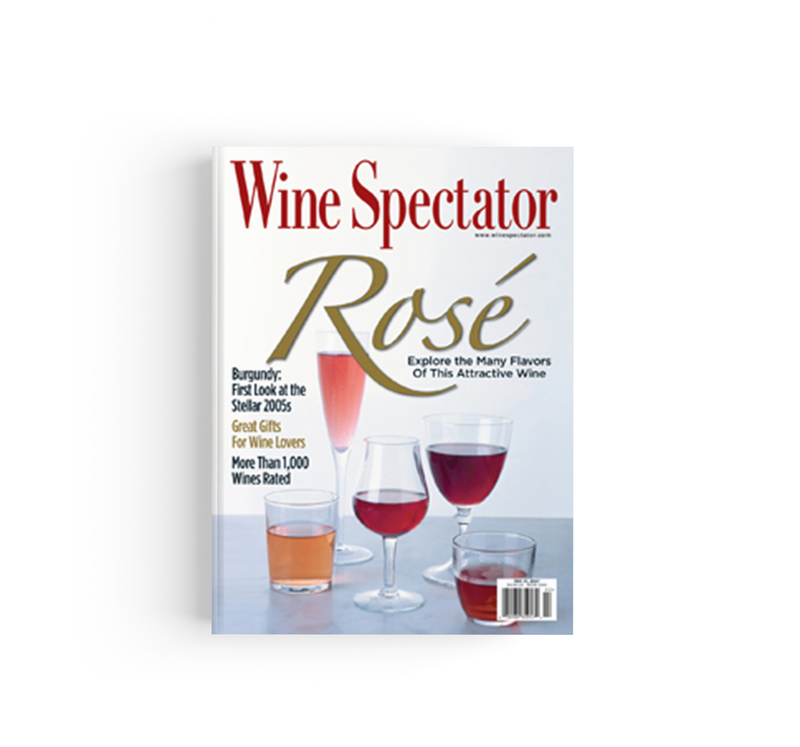 I believe our readers and wine consumers still want reliable, independent information and advice. In 10 or 20 years from now, what do you think the future of wine & wine critics will hold? Which are likely to be the new tools to purchase wine? Wine production continues to be increasingly fragmented and compartmentalized. In the U.S., distribution is becoming more and more concentrated. As consumers become better informed, I think the interest in wine as part of a lifestyle will grow and wine lovers will continue to seek information and advice. These factors will make it difficult for an individual critic to cover everything. 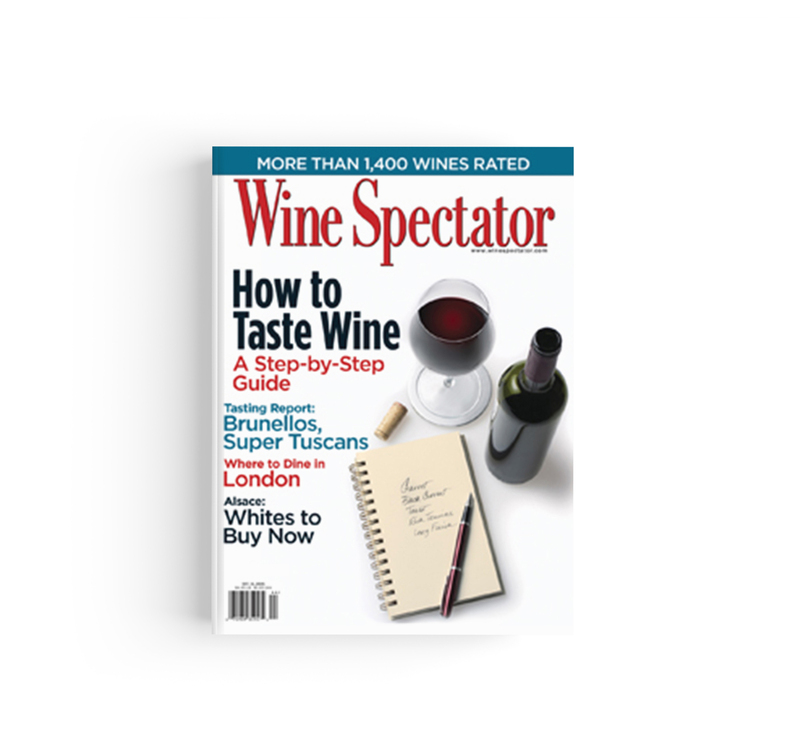 A team approach, like we have here at Wine Spectator, where tasters and critics can specialize, will be necessary in order to reach a wide audience. Technological innovation will determine the tools, however the trend appears for information to be delivered more and more to individuals through personal devices. It has been just 20 years but it seems much longer. In such a short stretch of time we’ve moved past the cult of barriques and have become strongly interested in natural wines and old materials such as clay and cement. How do you assess this trend? In Italy, we are witnessing an increased attention to tradition, especially concerning indigenous varieties. How is this change perceived in the US market? 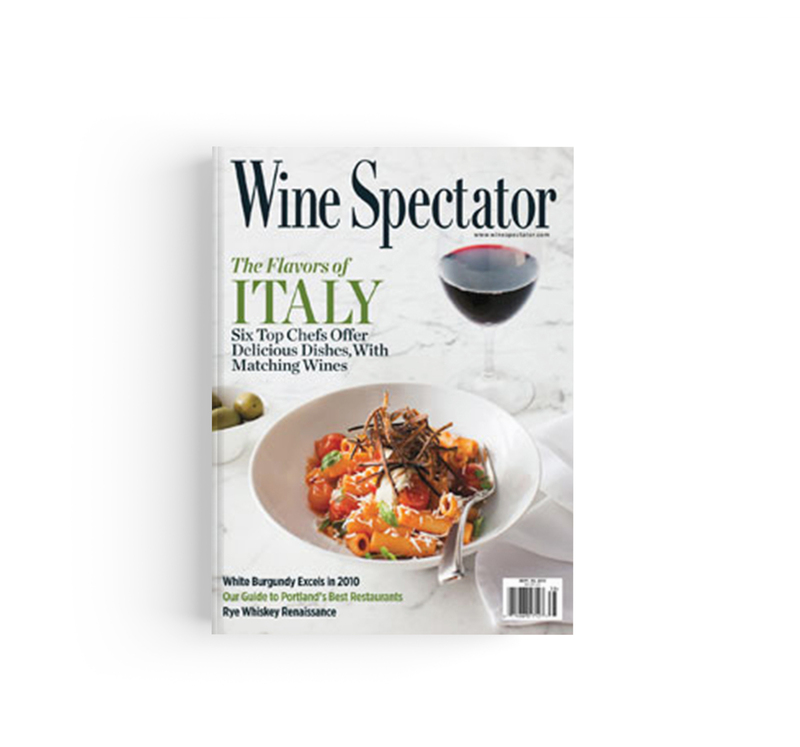 The wealth of indigenous grape varieties available is Italy’s strength. With the current viticulture and vinification, what in the past was considered a limit today translates into a extraordinary array of regional wines. 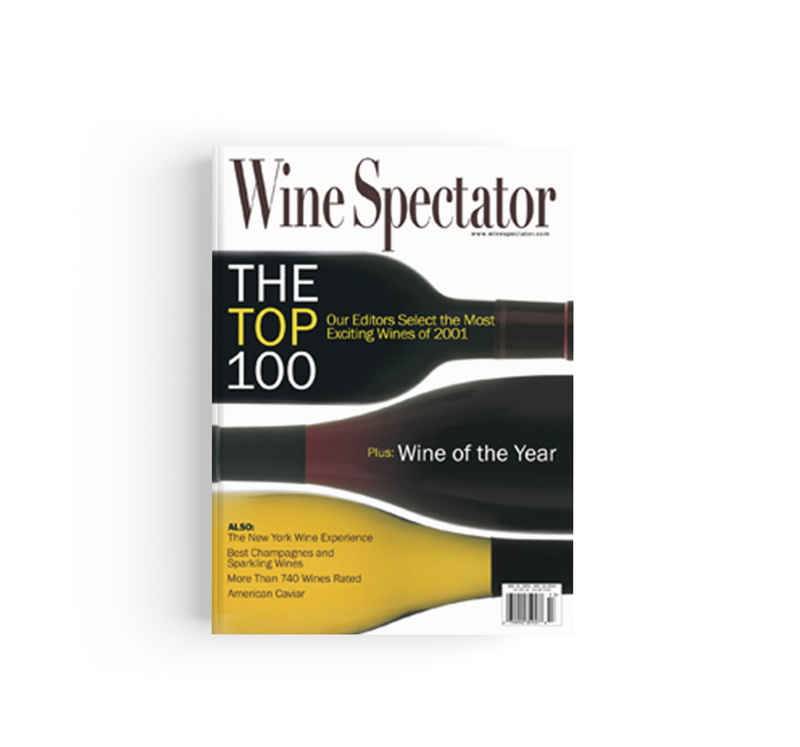 I think this productive panorama is well received by U.S. consumers, especially millennials, a generation in search of unique, authentic wines that tell a story. 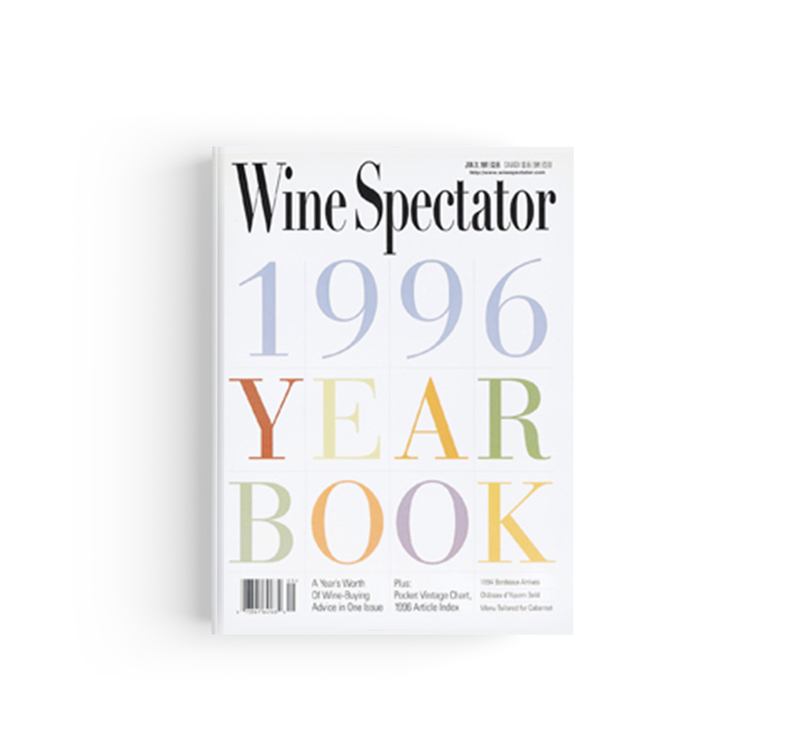 What were the most relevant changes in the contemporary wine industry, starting from the ’90s? The Internet has been a big game changer. Plus the fact that it is truly a global industry today, whereas before 1990, Russia was not a market and Asia was not an important market. 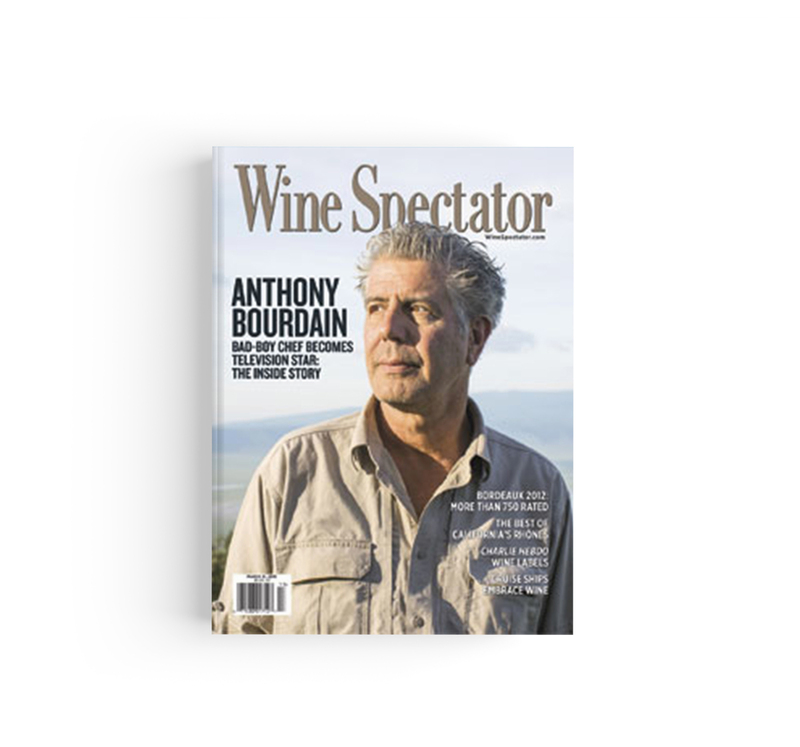 As an editor and wine lover, what were the life changing moments in your professional career and within your personal relationship with wine? 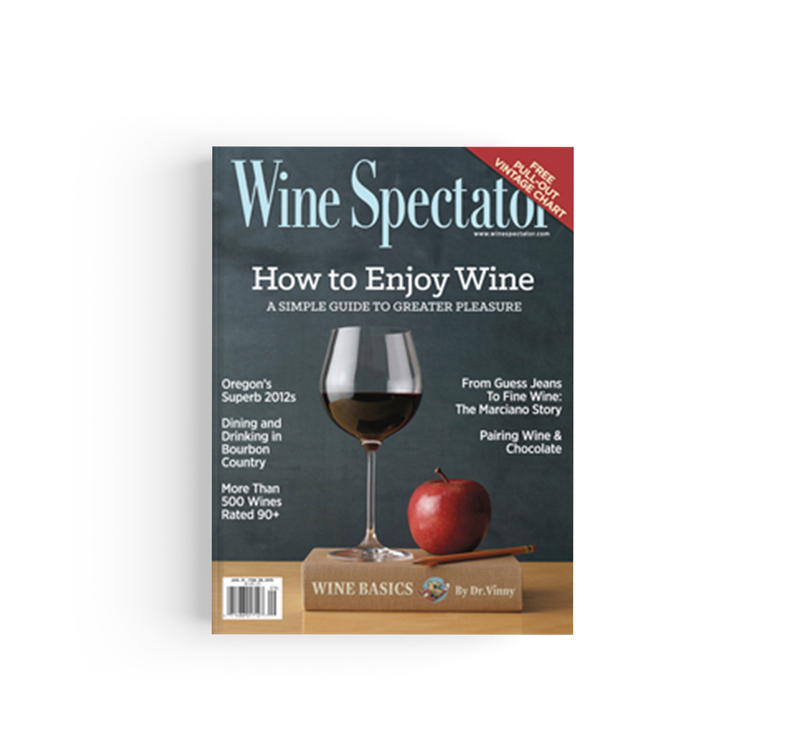 I was interested in wine and worked 3 years part-time in the business before joining Wine Spectator in 1993. Having access to the trade tastings during those 3 years accelerated my education in wine exponentially. However, working as a journalist and critic offers a very special access to the world of wine and the interesting people who are part of it. Does a wine really change according to where it is tasted? Being in a winery leads us to perceive wines as more authentic, doesn’t it? easy to get wrapped up in the moment, whether you are visiting a winery or on vacation and enjoying the local wines. That’s why our official reviews are from tastings conducted under controlled situations, almost entirely in our offices in New York or Napa. It’s important to be consistent. Founded in Venice in 2006 by Enrica Cavarzan and Marco Zavagno, Zaven is a multidisciplinary studio that combines design, communication and art, creating projects that are both creative and functional, with a unique identity and artisan roots, the result of a continuous blend of logic and instinct, rules and chaos. Enrica loves chopping boards and classic wines, Marco loves pitchers and surgically slicing vegetables, and one of their best projects together was inspired by an egg. Studio Zaven’s designs have been exhibited at the Triennale di Milano and art galleries in London, Paris and Istanbul, but the real secret is that all their ideas are born in the kitchen, the heart of their home. Despite their young age, Enrica and Marco have worked with both Italian and international institutions, in art and industry, with brands including Nike, Mercedes Benz, Red Bull, Telecom Italia and Tod’s, putting their creativity to good use. How did you come up with the idea of Studio Zaven? EC: We met when we were both studying at IUAV in Venice, but then took very different paths – Marco with Fabrica and Benetton, then in Spain and me with art and graphics for institutions. At a certain point we fell in love and moved in together, and that’s when we started working together. We both had our own jobs, but since we inevitably started influencing each others work, we thought: why not combine our efforts, strengths and skills? Many designers end up living in their studios or transform their homes into studios, organizing parties and dinners in the midst of their projects. Is this something you’ve done? EC: In the end, all our projects are born in the kitchen, after we’ve put the kids to bed and cleaned up. In fact, our new house is designed around the kitchen, which for us is an essential meeting place. It’s the place where we reload and work simply becomes a pleasure. In your opinion as designers, what is the most homely object? EC: For me, the perfect symbol of conviviality is the chopping board! At dinners we always put everything on platters to share, at the center of the table. MZ: I agree, and I would add the pitcher. It’s an object we adore and have studied a lot, which is almost like the drinking equivalent of the chopping board, the container that distributes wine to other diners. What’s your favorite wine? Have you ever thought of designing wineglasses? EC: I like simple and classic wines, such as Sauvignon. It must be said that wine in Venice is democratic, where you can get a glass for a euro even if this means a headache the morning after. But this will never change. MZ: If I have to be honest, I prefer beer, but this year for the first time we designed glasses for Arc on a large-scale and are waiting for the prototypes, nothing too special, but still a novelty for us. Wine and food are two different yet related items, one fluid, the other solid, and have different forms and presentations. What do they mean to you and how do you see their relationship? 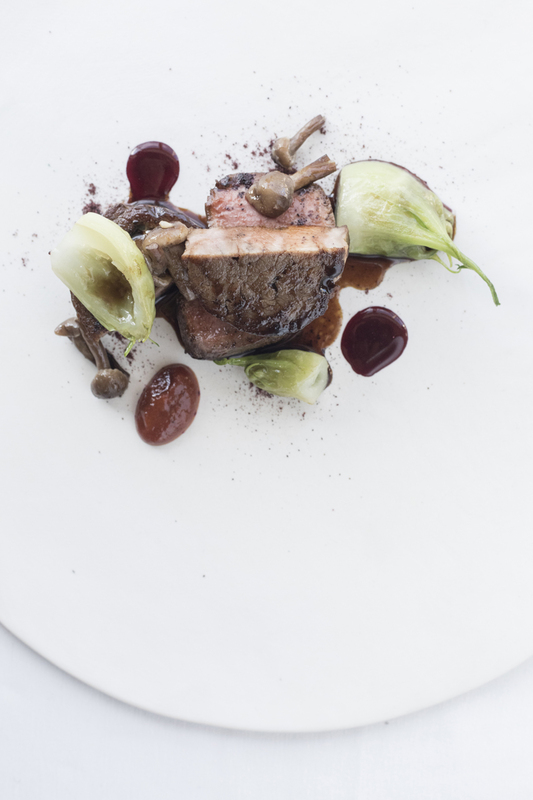 visually in terms of the plate’s composition and the synergy of tastes that meet. 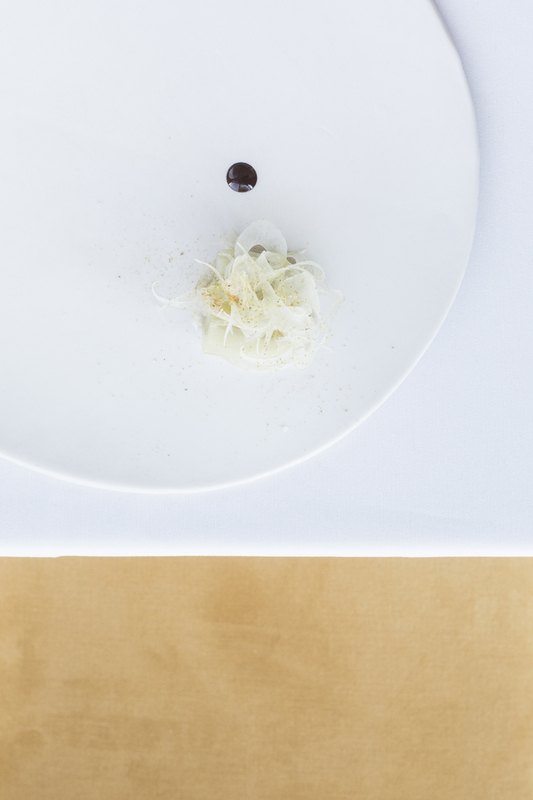 In some starred restaurants, food becomes a real project, a construction. Then at home we like cooking together, it’s time for us, when we can relax. You both have origins in Veneto, a land renowned for its wine. How has this landscape influenced your work? How has it taught to you design and create your region? great logistics and excellent manufacturers who make prototypes for the whole world, so why shouldn’t we take advantage of this? counts, but our roots have also been instrumental in our evolution as designers. Your have a very strong relationship with craftsmanship, even participating in an exhibition entitled The Future is Handmade with your Pila vases. How do you reconcile the past and the future? MZ: We adapt our various projects according to the client and their production system, but the underlying concept doesn’t change. If we work with an American multinational, we naturally approach the job differently to how we would with an artisan from Veneto, yet we try to keep the dialogue between these two realities open. constantly pursues his quest for perfection. At the time he was doing so by reproducing an egg. We commissioned a perfect cylinder, but then tried to give it some random movement, like a stack of books accumulated on a table. We were looking for the insanity of perfection linked to chaos. MZ: The potter’s wheel can achieve perfection because the form is created around a rotating axis and is always smooth and perfect. We would like reality to be the same, but it never is, there is always an unexpected variable. So our shapes are inspired by perfection, but seek spontaneity. We want to translate this idea to the project. Almost perfect forms, always different, that represent the ordinary. How do your projects take shape? MZ: Each project has its own story and its own design; we try not to make any distinctions in advance. Production techniques teach you to think outside the box and to take different paths depending on the limits of industrialization, but it all depends on how the user perceives the object. Objects convey emotions. You can spend five euro and buy a jug from Ikea or spend 50 and have a handmade pitcher. Often objects are not only chosen because they are necessary or cheap, but because you fall in love with them and see a memory in their shape. We try to work with these ideas of forms, memories and meaning, which is at the basis of everything. Then if we are able to apply this tailor-made concept on an industrial scale, all the better. Even though these objects are handcrafted, they are not just for the elite, they are affordable. Then there is the question of finding the right form, the meaning that makes you want to purchase the object. EC: Our studio is characterized by the tailor-made concept, not only because we target a niche market, but also because at a design level we are very attached to each individual project. Our work is very diverse, but always specific, our projects are all in the same boat and joined by the same thread. Venice is a city with a very strong and unique identity, what made you choose it? MZ: I’m from Trieste and Enrica is from Castelfranco Veneto. It was the natural choice. Most designers are based in Milan, but we decided to stay here, even if Venice is a complicated city. Despite being an island, thanks to the Biennale and other major foundations, it offers international exposure without losing its authentic local identity. EC: Venice is beautiful and magic and still has this neighborhood feel to it, its habits are part of a life that we aren’t used to any more and that we don’t really want miss out on. What, if any, has been your favorite project? Perhaps one that was particularly difficult to realize? EC: One was definitely the pitcher. We kept thinking of these jugs, we designed at least eight hundred, maybe a thousand, but we were never able to unite the two shapes, the grip and the pitcher, the container and the handle. We had the idea of serving from a bottle. MZ: In the end we cut everything back to the essential, simply attaching a handle to a bottle, as it is. It was probably the most basic and obvious solution, when you think about it, but without designing anything new, we took the archetypal shape of the bottle, attached a handle, and from two ancient forms we created something different. While driving to L’Argine a Vencò on a December morning, I am forced to look at the road and at the GPS, which tells me where to go, meaning that I don’t get a chance to fully observe the landscape, hills and the vines all around me. Antonia Klugmann is unloading the car and carrying some boxes of fruits and vegetables to the kitchen, while I pull into the driveway. A few meters away from me is the restaurant’s garden. All around are woods, fields and hills, not a building in sight save the old barn, which L’Argine was built next to. Further still, rows of trees, the border, Slovenia. Antonia Klugmann, from Trieste, decided to work in this field when she was 22 and studying law in Milan. 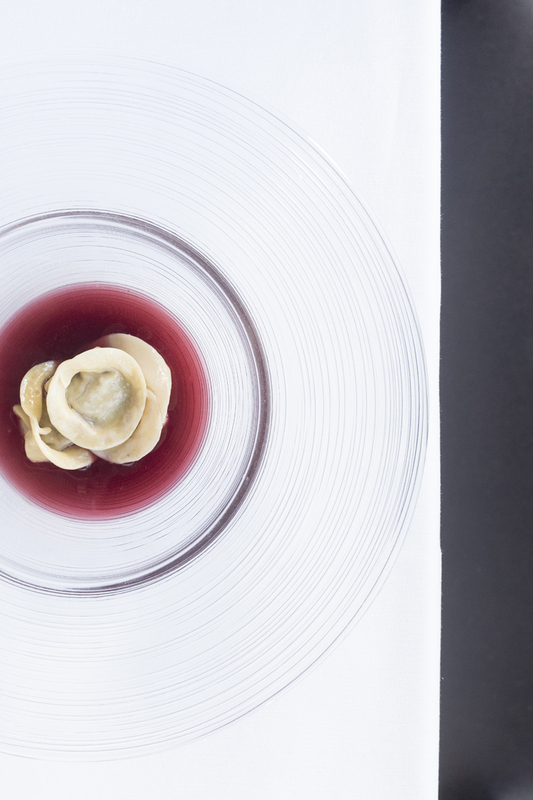 At 26 she opened her first restaurant, the Antico Foledor Conte Lovaria in Udine and in 2014 L’Argine, once again alongside her partner Romano De Feo. L’Argine is a glassed parallelepiped complex leaning on an old barn, an odd element yet fitting perfectly within the surrounding landscape, perhaps thanks to these woods and these vines that transmit edgy and spatial shapes. When I ask Antonia to tell me about her relationship with the garden I didn’t expect the long and enthusiastic monologue I found myself listening to and jotting down. A speech that goes from the particular, to personal experience, to the universal; how to take care of the soil and how it inspires and reflects emotions. “To begin with, it takes time. When you study it, you realize that much of what is being done in the lands nowadays is wrong. Objectively wrong.” It is immediately clear from the first sentences that one of Antonia Klugmann’s qualities is precision, without exceeding in rigidity, nor falling into obsessiveness. Precision has many ways of manifesting itself, it is in the care of the ingredients, of nature, of the clients. She goes on, “The relationship with the land can be a creative one. Depending on how a plant is pruned, soiled, watered, the taste changes accordingly.” She elaborates excitedly; “The black cauliflower has been a revolution to me, if you let it flower it produces buds that are very similar to broccoli florets. But you cannot buy black cauliflower buds. For example, if you go to buy a sclopit bud now, they will tell you it’s not the right season, but having sown early this year to get the sclopit to come up in the spring, we now have small buds we can use in our dishes.” Shortly after, we go and have a taste from the kitchen – a raw sea cicada with mushrooms, cauliflower and truffle. And most importantly sclopit’s buds. 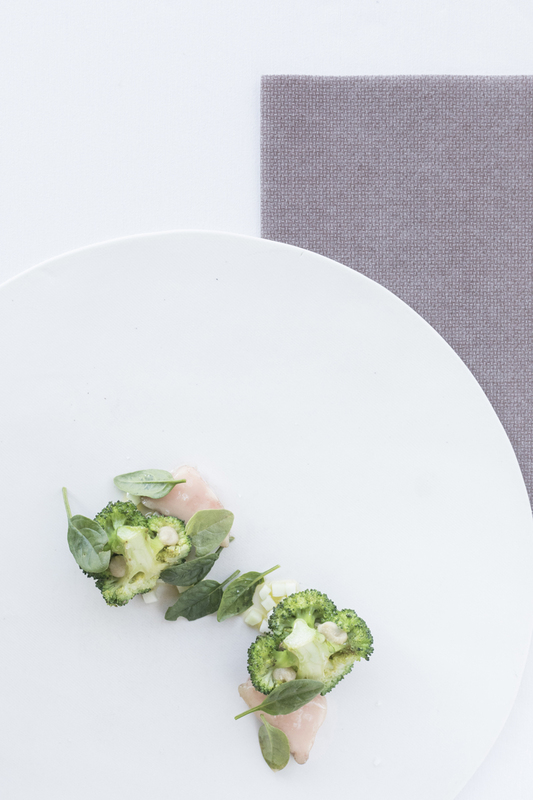 This dish is on the menu, in a meal called “Territory: life in movement,” along with others that now make their appearance on the table: broccoli, marrow and bergamot, lamb, rose, karkadè and puntarelle. Another facet of Antonia Klugmann’s precision is her intellectual independence. When I ask her about her culinary bond with Friuli, she says “Local products are not necessarily good quality. I’m puzzled by the bad use of local products. In Milan, if you want to buy local you can end up with extremely polluted products. To be fresh, products need to be grown in greenhouses, or in the suburbs and they are certainly worse quality than those grown in Sicily for example.” She then insists I try the sea cicada before the cauliflower and the mushrooms get cold. She asks “Can you feel the contrast between hot and cold?” I can feel it. She’s glad. Gruppo Vinicolo, 1930s. Photo by Giacomelli, Venice. I have an amazing job. I am an independent curator of contemporary art, which means I organize exhibitions for artists, mainly my peers, in different locations throughout Italy and the world. Relationships are key to the work of a curator, especially with artists, who we literally have to take care of. We have to listen to them in order to understand their alternative visions of the world. Art has no utilitarian purpose, no concrete reason to exist. Art allows extreme freedom of thought that emancipates both those who create it and those who admire it. But beyond this imaginary and magnificent place, which belongs to me and to which I belong, there are so many places with different landscapes, lights, smells and flavors, that my profession/passion allows me to explore and taste. Traveling is part of my job description. Exploring the diverse places beyond the neutral aesthetic of international museums and galleries, discovering and adding them to my existential experience with that same special warmth you feel at a laid table, is my prerogative. In fact, the most effective and enjoyable way of getting to know a place is by tasting its gastronomic specialities and hearing stories about local food and traditions, which often turn into confessionals. I also believe it so be the best way of creating quality human bonds. My trips – steps along the great journey of building my character – have always been, inside and out, two equally important parallel worlds: the art world and the real world. The art world is often a privileged non-place, where you easily run the risk of being everywhere at the same time while being nowhere at all. This is not an abstract concept, but the reality of many professionals in the art world. In particular, I remember this one famous curator, who at a gala dinner skipped all the five-star dishes and highly prized wines, drinking just a few espressos at the end. Around those disparate tables in the company of different people, theories and friendships were made, fights were had over opinions and tastes, and glasses were raised in toast to successful exhibitions and talents on the rise. I could never go without those shared moments that only food and wine can offer. These memories, over the years, have traced a personal geography of emotions, where places I have visited for work will always belong to me, with their tastes and flavors.